Whether you’re building your first home or your forever home, Simpson & Gardner Custom Home Builders has the experience and knowledge to help you every step along the way. We’ve set the standard for beautiful custom homes, with more than 200 homes built in Wise County! With upfront pricing, quality guarantees and a transparent way of doing business, we promise you’ll have peace of mind when working with our team. 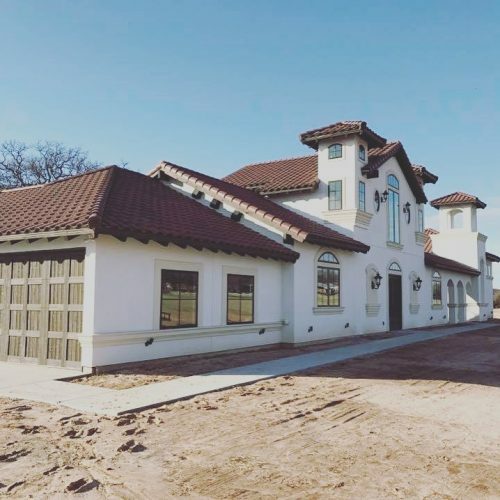 When the time comes for you to turn your dream home into a reality, the most important step is picking quality custom home contractor in Decatur, TX. A good builder ensures that your home is being built with the best materials, unparalleled workmanship and the expertise to ensure it stands the test of time. Simpson & Gardner Custom Home Builders is ready to deliver all of this and more to customers. We believe in building homes to the vision our customers see them, with an emphasis on quality that goes above and beyond anyone else. When you choose us to build your home, you’re making the choice for excellence every step of the way. 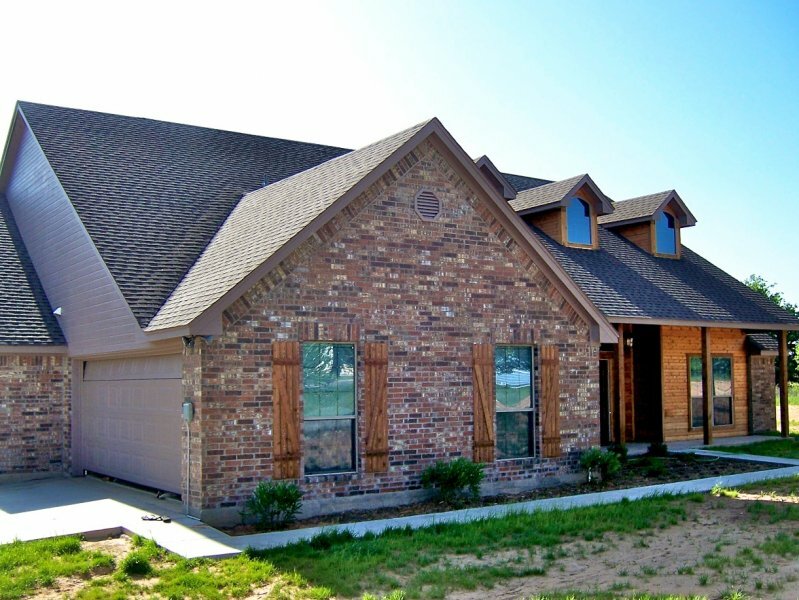 Our approach as home builders in Decatur, TX is simple: understand the needs of our clients fully and completely. We consult with you extensively to understand that your needs and wants are, then we strive to incorporate them into a living space that’s truly inclusive to your lifestyle. We take care of budgets, timelines and more, so you’re never lost along the way. Best of all, the bid we provide is comprehensive—you’ll know exactly what the cost is going into it, and we can work with you to adjust it based on your budget. Our mission is to build a home you’ll be happy to grow old in, and we keep that in mind always. Meet with us today and see for yourself just how easy it is to get the home of your dreams! Our builders are on-site every day of the week to oversee the construction process and ensure everything is going smoothly. We’re members of the Better Business Bureau (BBB) with an outstanding A-plus rating. Our business is affiliated with the Texas Residential Construction Commission. Communication is a core aspect of our business, which is why we always answer the phone and respond to emails. You’ll always be able to contact us! We guarantee your building cost! Most competitors simply estimate a price and generally go over by at least 10%. Not us! The cost we quote is what you pay. We guarantee your building cost. Your house will not be an estimated price, plus a builder fee based on total cost. We will guarantee your cost in a contract. Most competitors simply estimate a price and generally go over by at least 10%. This gives the builder no incentive to save you money because he’s making a percentage of the “total cost”. This method gives you no guarantee on the cost of your home. At S&G we were trained by the best, over 43 years of experience, we bid the project down to the last dollar and will guarantee it in a contract. We stand behind our work, when we build homes we get the job done right. That’s why we offer a one year warranty on the entire house, plus an optional 10yr foundation warranty with any S&G custom home. From the foundation to the roof and everything in between, our team is ready to build your home to perfection. We want to give you your dream home, and we’ll make sure it lives up to your highest expectations!